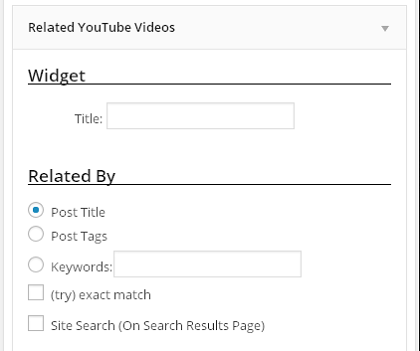 Related YouTube Videos: this plugin adds videos related to your content to your posts. 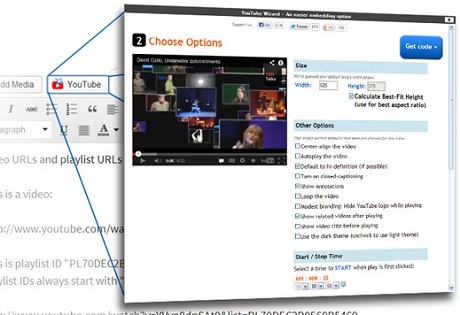 You get to embed videos by using a shortcode or the Related YouTube Videos widget. YouTube Channel Gallery: displays latest videos from a YouTube user channel or playlist. You can choose to show related videos when the initial video ends. Hide YouTube Related Videos: this plugin keeps the YouTube oEmbed from showing related videos on your site. YouTube Embed Plus: a sophisticated YouTube plugin that offers responsive resizing, automatic localization, mobile compatibility, and more. It lets you show/hide related videos at the end. The pro version offers a whole host of useful features for video-heavy sites. 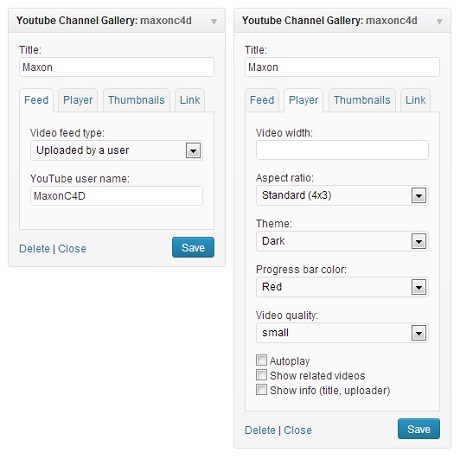 VideoNab: this plugin automatically grabs videos from YouTube and places them in your posts. It also offers integrated comments and sharing options. It could technically be used for automated blogging. Have you used any of these plugins and had any issues? Please share them here.